The Academic Advisors will be available on Friday, October 27 (10am-4pm) to assist students preparing to register next week. 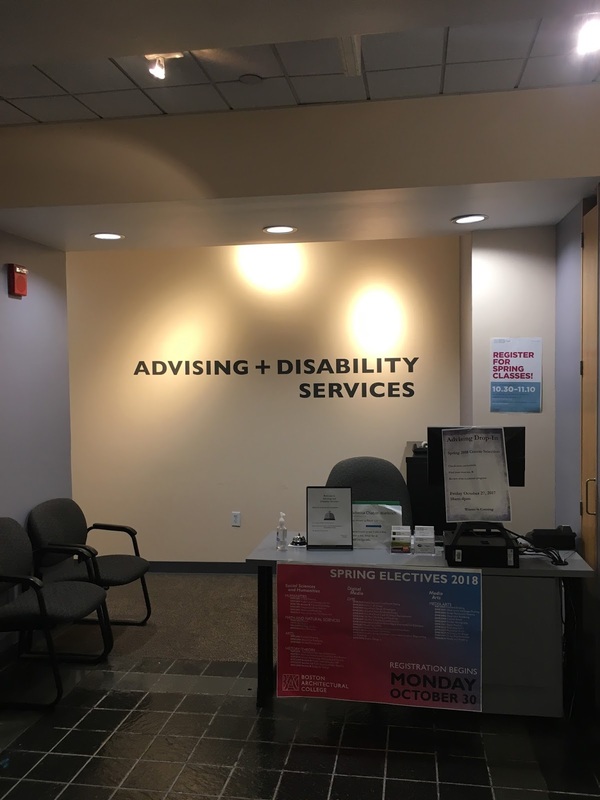 *No appointment is necessary for Drop-In Advising. These are quick meetings to answer immediate questions as they pertain to registration for the Spring semester. If you are not available during these times or if you would rather have more time to spend with an Academic Advisor for future course planning, please email advising@the-bac.edu to set-up an appointment.